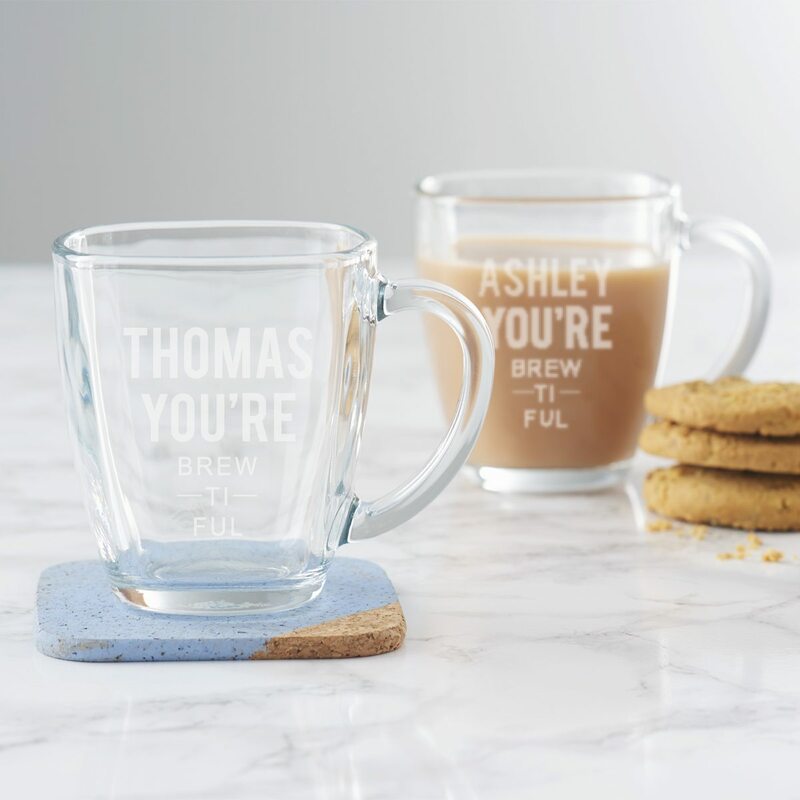 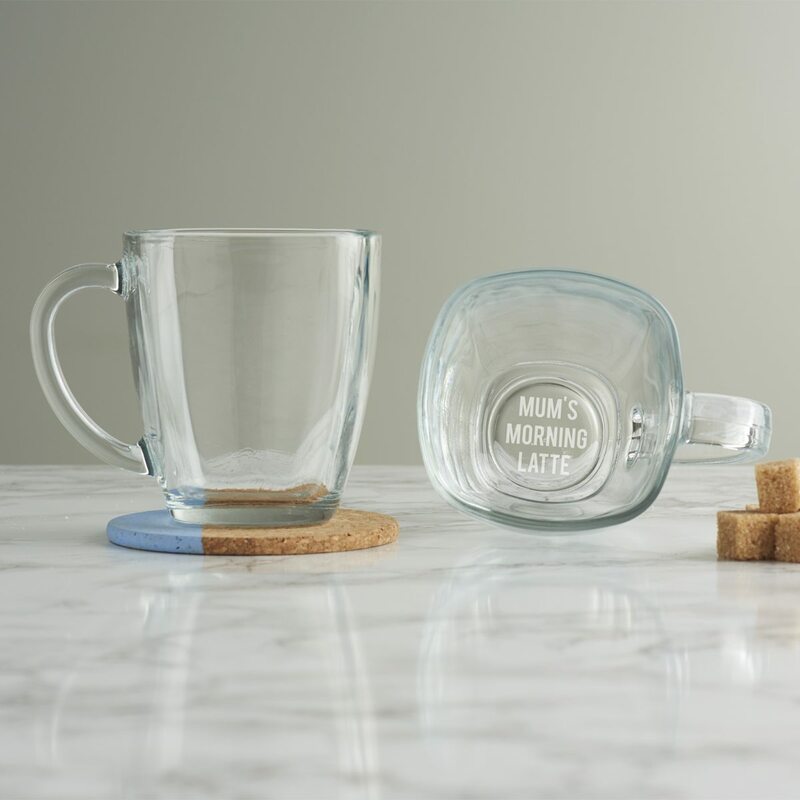 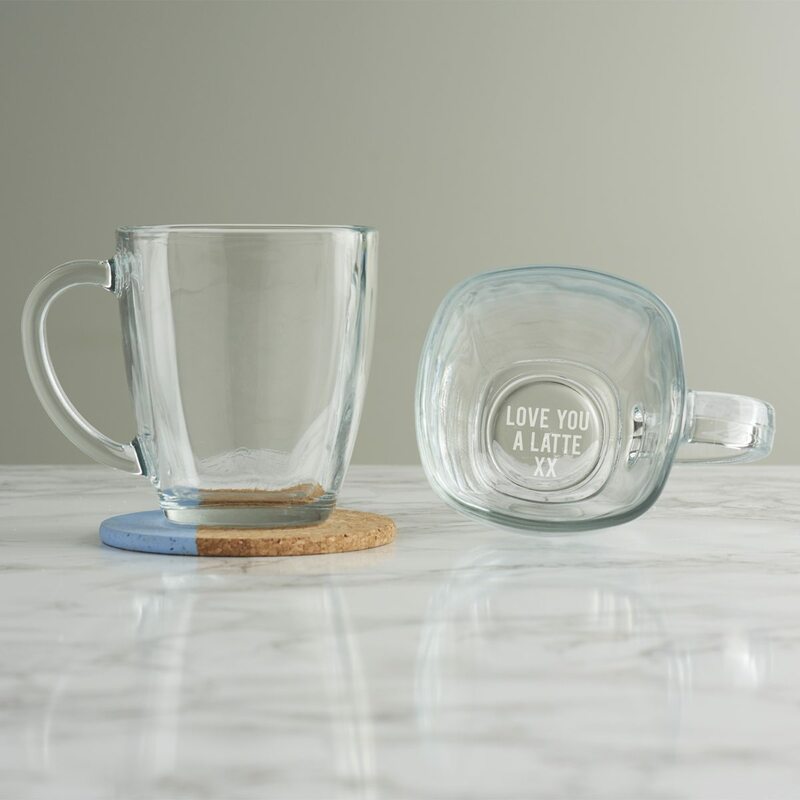 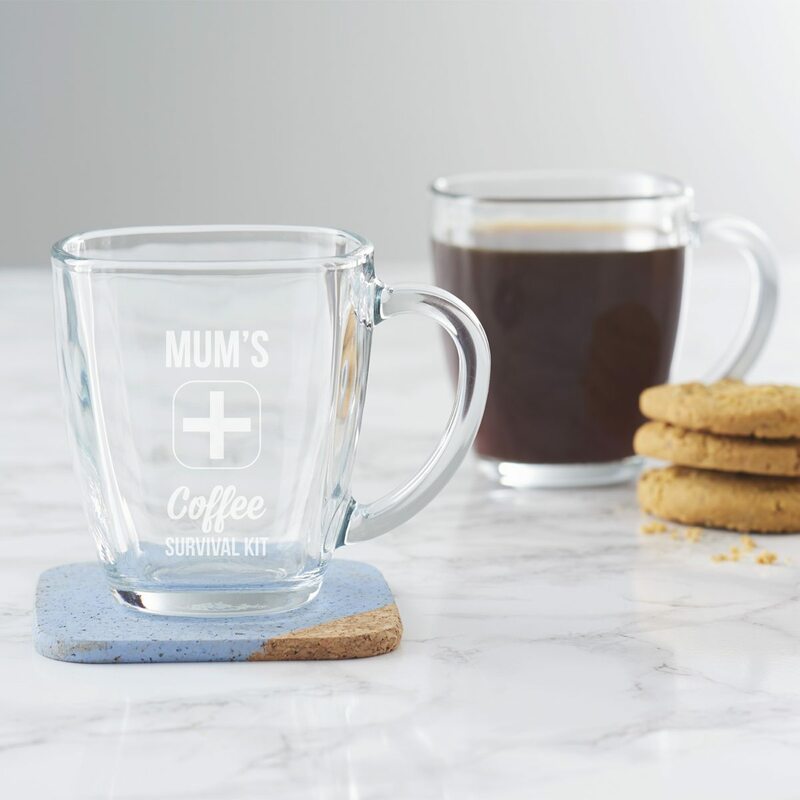 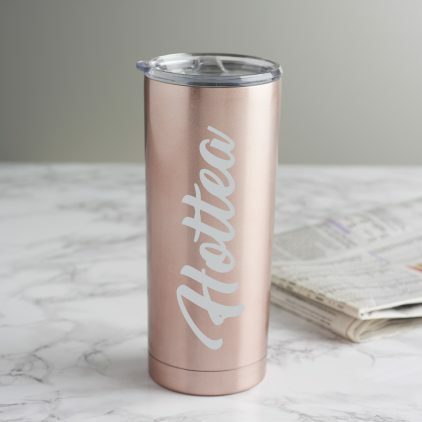 This ‘Mum’s Morning Latte’ hidden message glass mug is sure to make your mum smile, even if it’s the first coffee of the day! 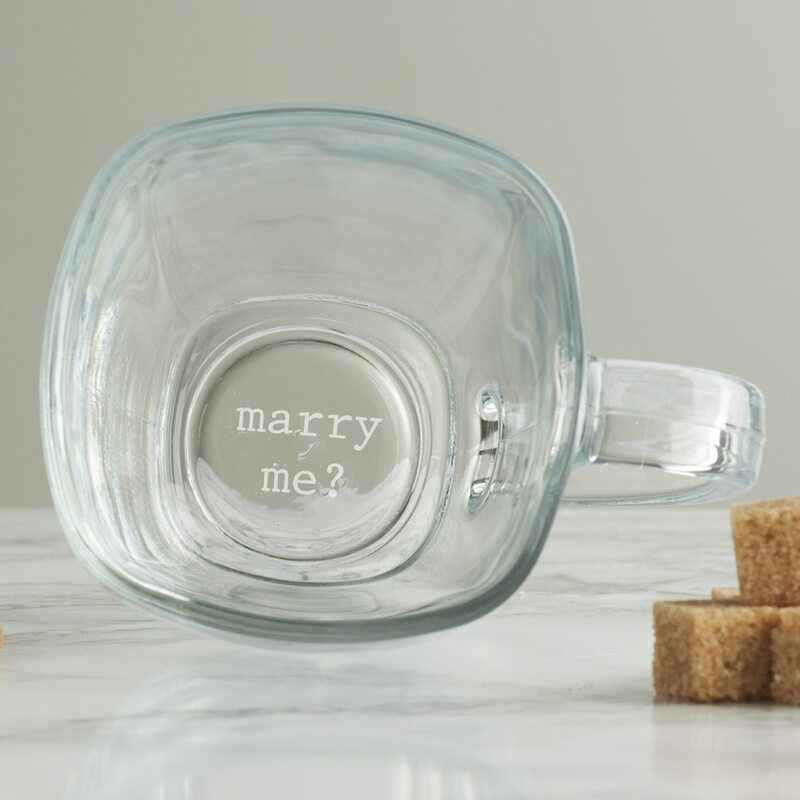 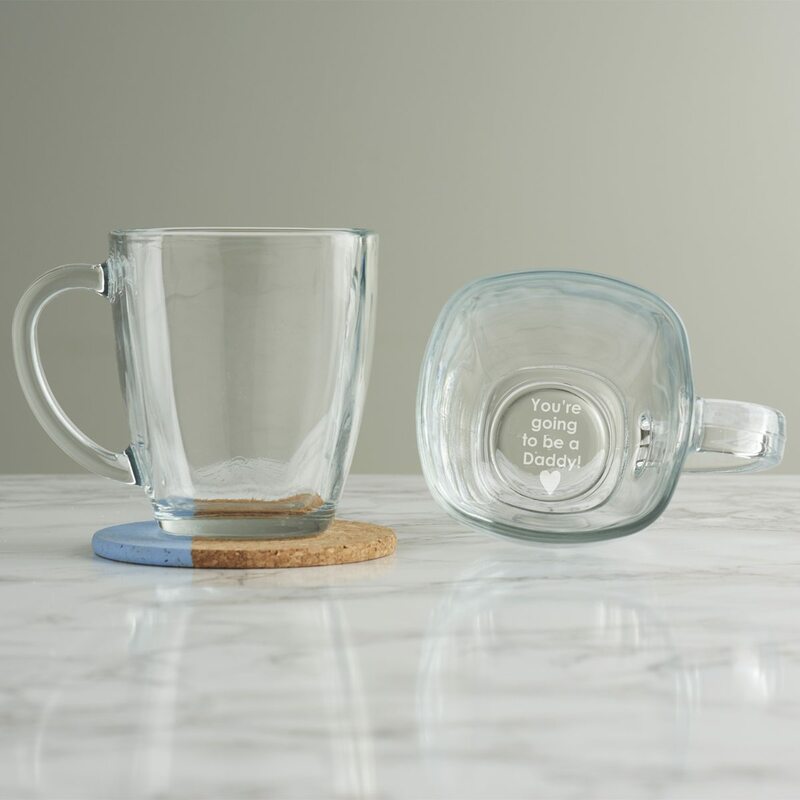 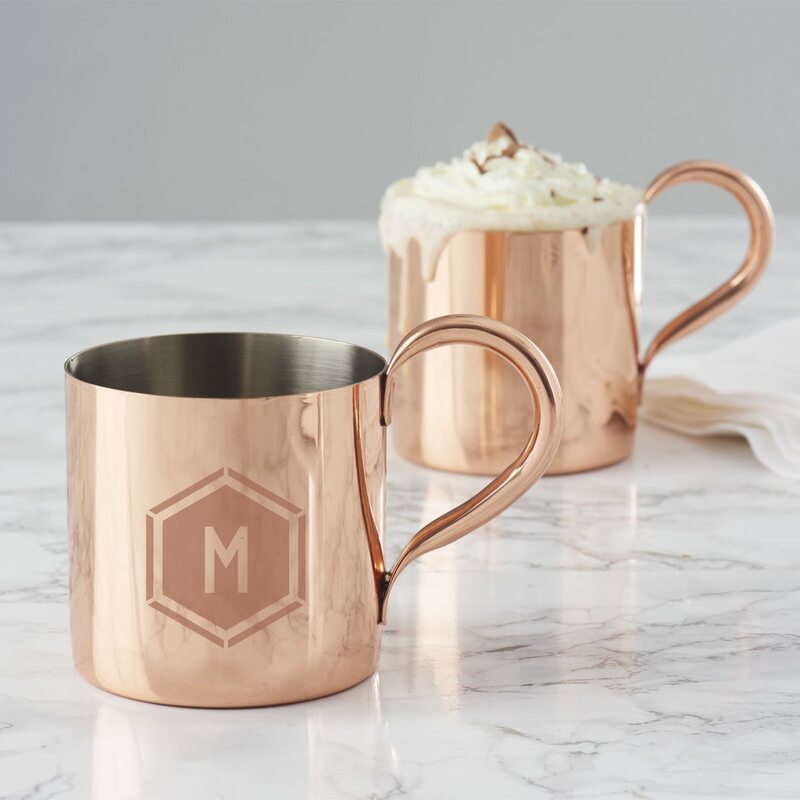 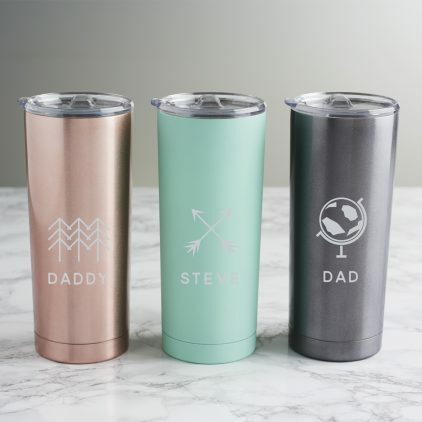 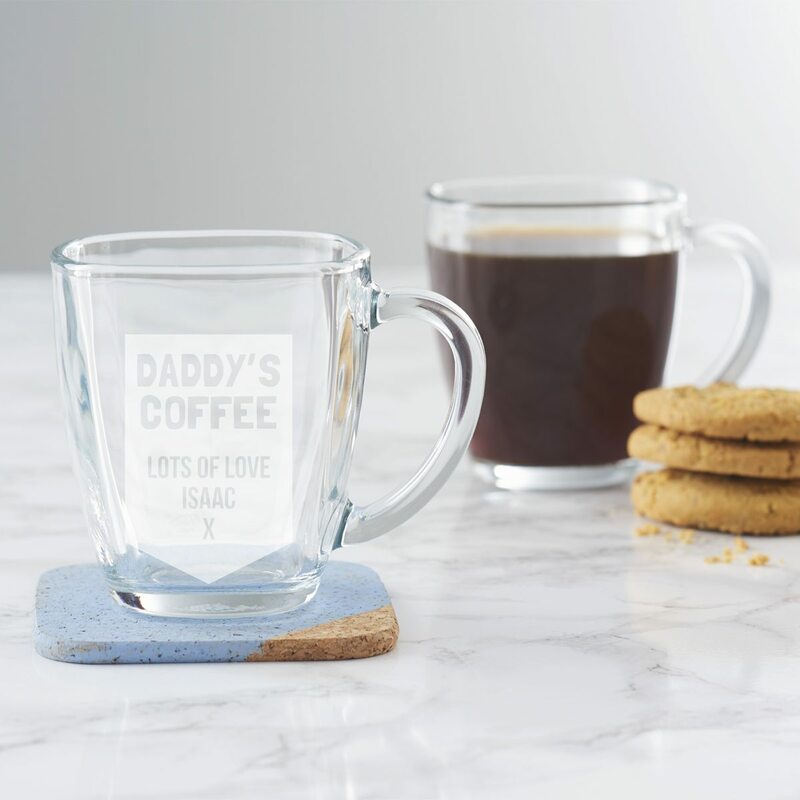 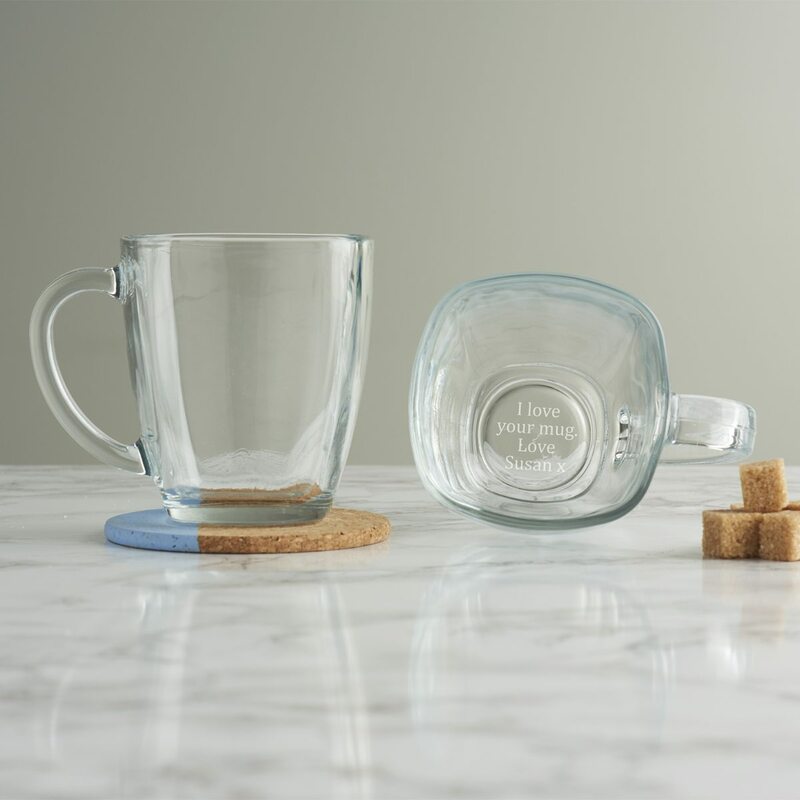 Let your mum put her feet up and relax this Mother’s Day with our etched glass mug. 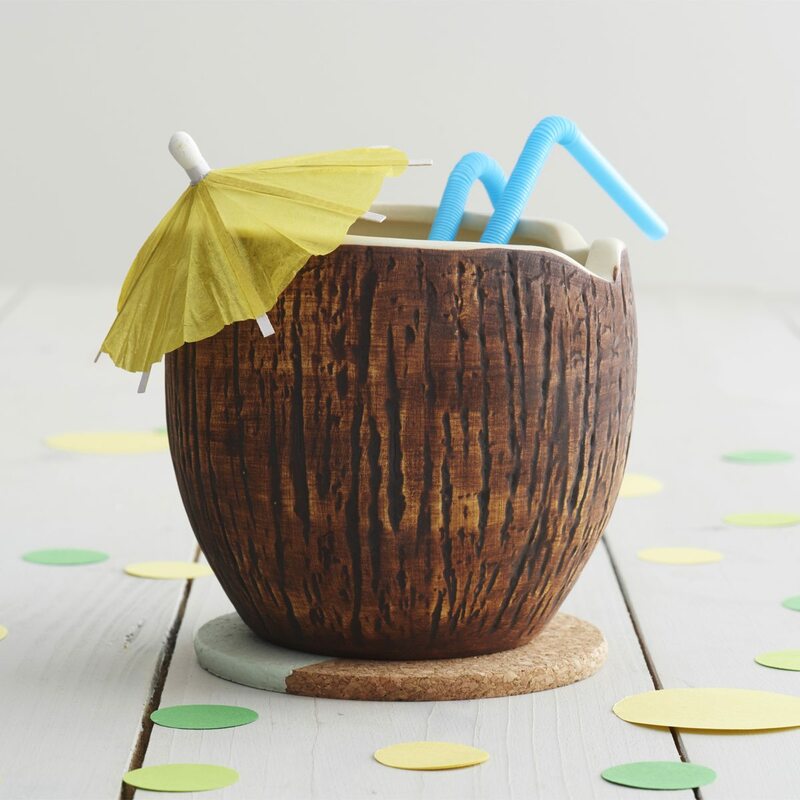 Sip your rum punch from this coconut cocktail mug to be transported to warmer climes! 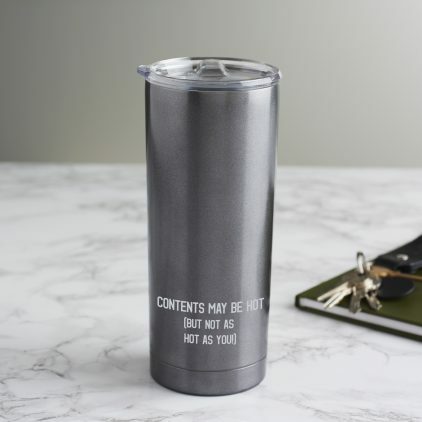 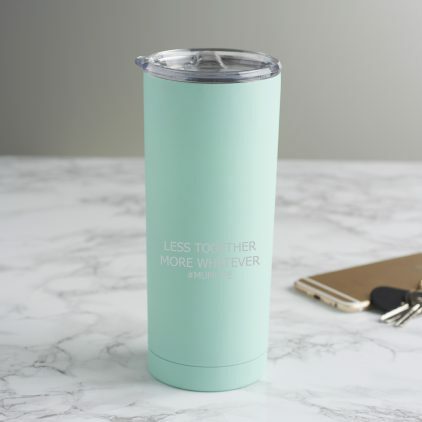 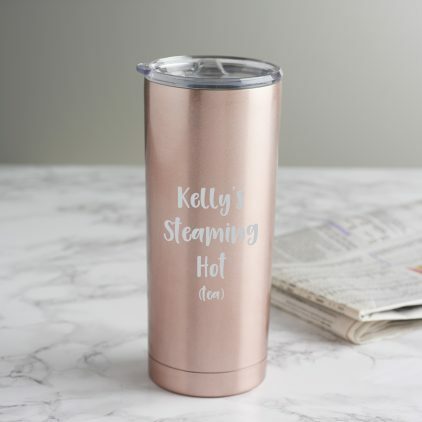 Brighten your mum’s day with our Personalised Funny Slogan Mug For Mum.